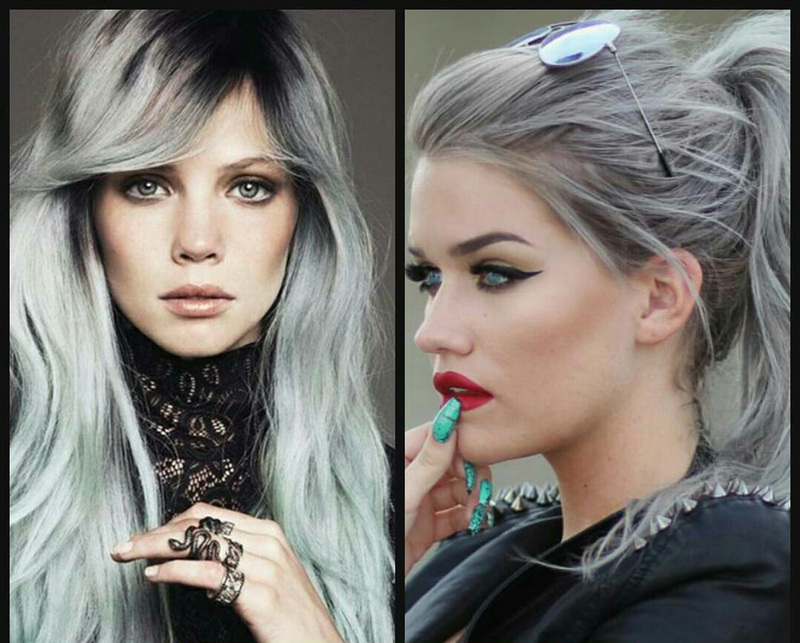 Today, Ash blonde is the most popular color and does not lose its relevance. It makes the whole image more noble and elegant. 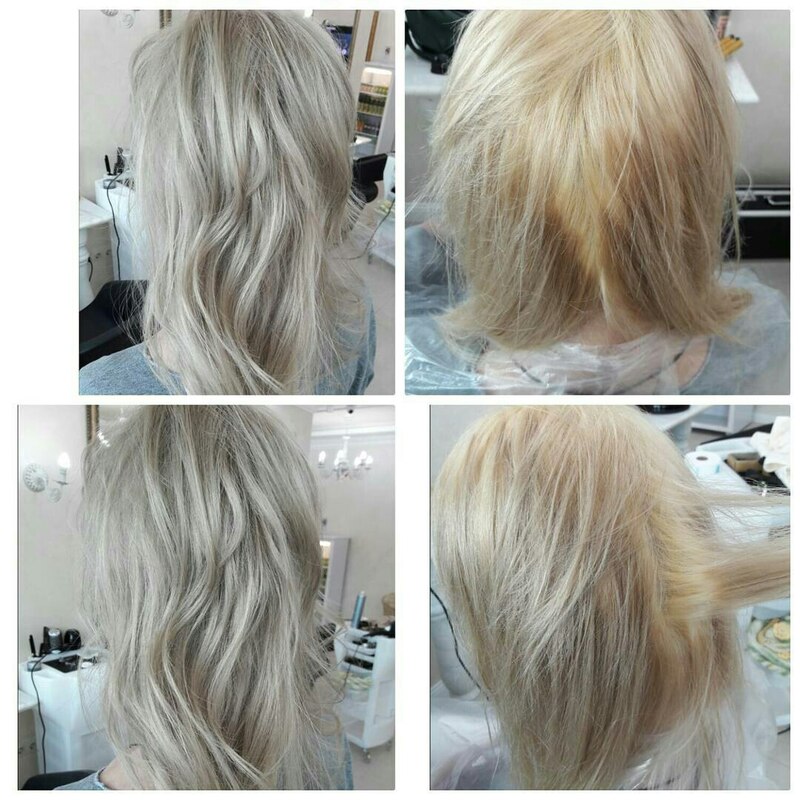 If you are a blonde, different shades of blonde, from light blonde to dark ash blonde highlights will suit your hair. 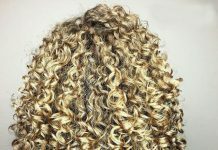 In general, light hair color can suit almost every woman, if the shade is correctly chosen. In addition, light hair color always refreshes the face. 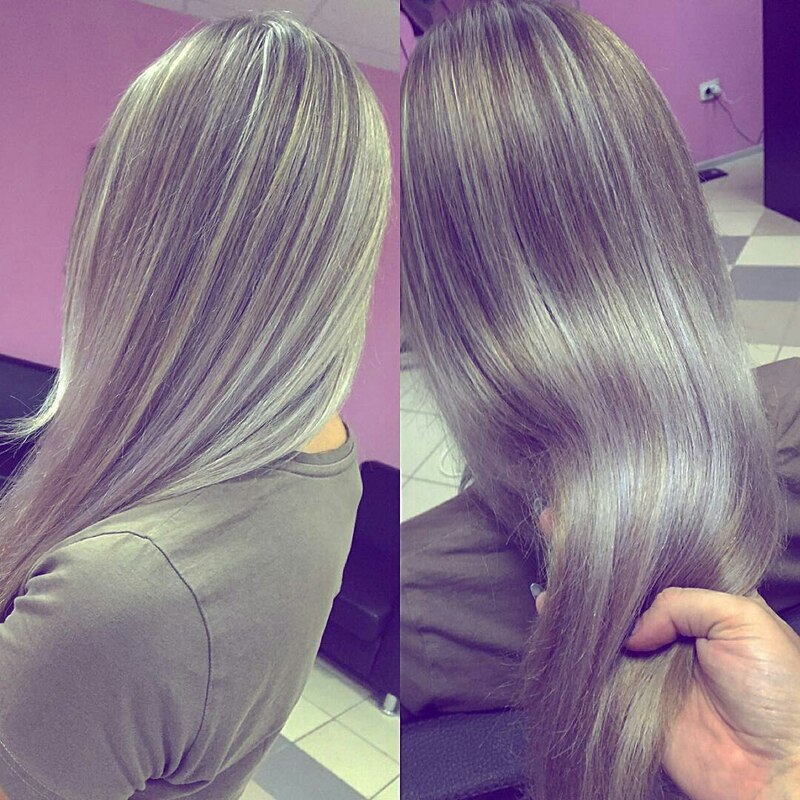 Hair Dye “Ash Blonde Ombre” – What to Choose? 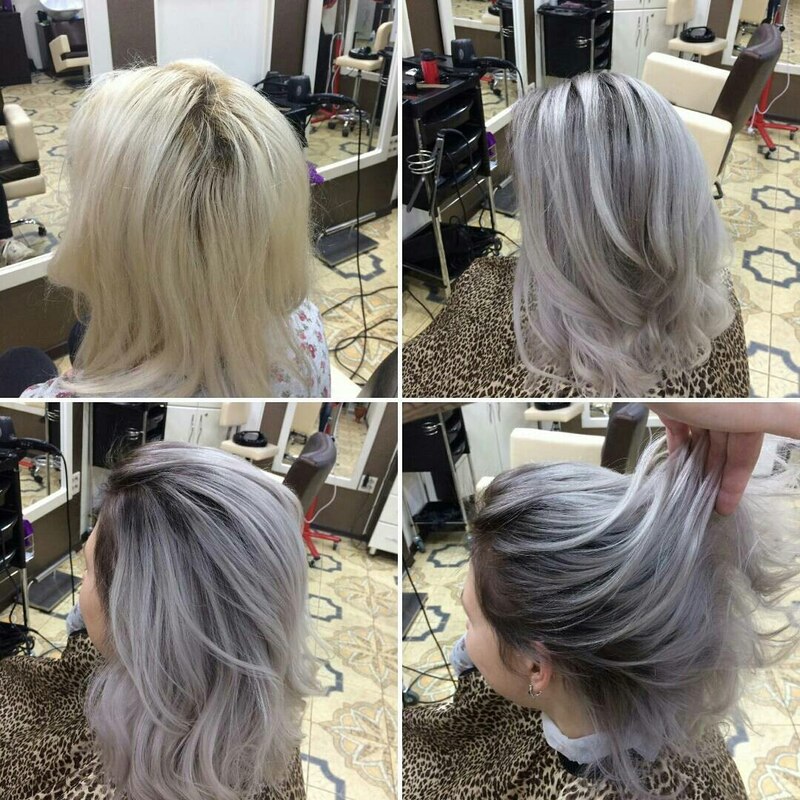 How to Get Ash Blonde Hair at Home? Whom Does Ash Blonde Suit? Naturalness, natural hair color and fresh makeup are in vogue now. Shades of ash blonde hair color should be discreet and quiet, close to natural shades. Ash blonde is the coldest shade. It suits girls with fair skin. 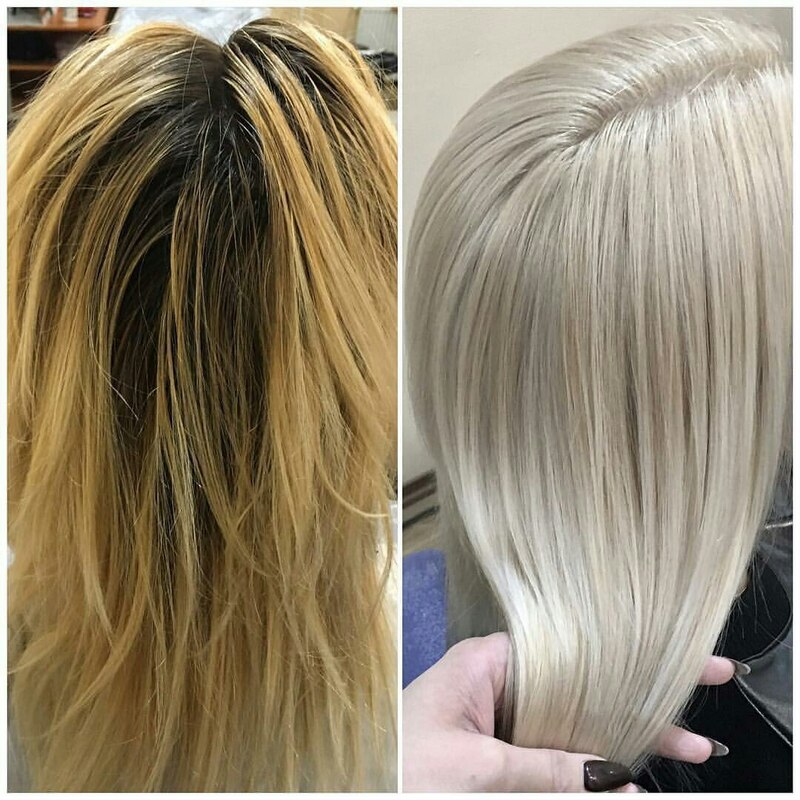 Also, the advantage of Ash blonde is that it doesn’t have an effect of the yellow color and the cold tone emphasizes the beauty of the skin and eyes. Fair-haired girls have always been popular and drawn attention to themselves. And there is hardly a man whose eyes had not stopped at the beautiful blonde. 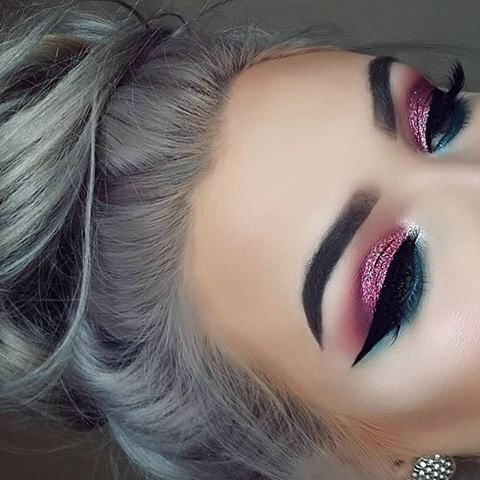 Quiet and pastel makeup will suit Ash blondes. For eyes you should choose golden brown and warm shades. To make the face fresher and radiant, it’s better to use pink or light pink rouge. As for lips, pink shades of a lipstick are more suitable for Ash blondes. Of course, you can also use a dark lipstick, but if you choose a bright or dark lipstick, you should take into account the color of the face as it must be smooth and fresh. 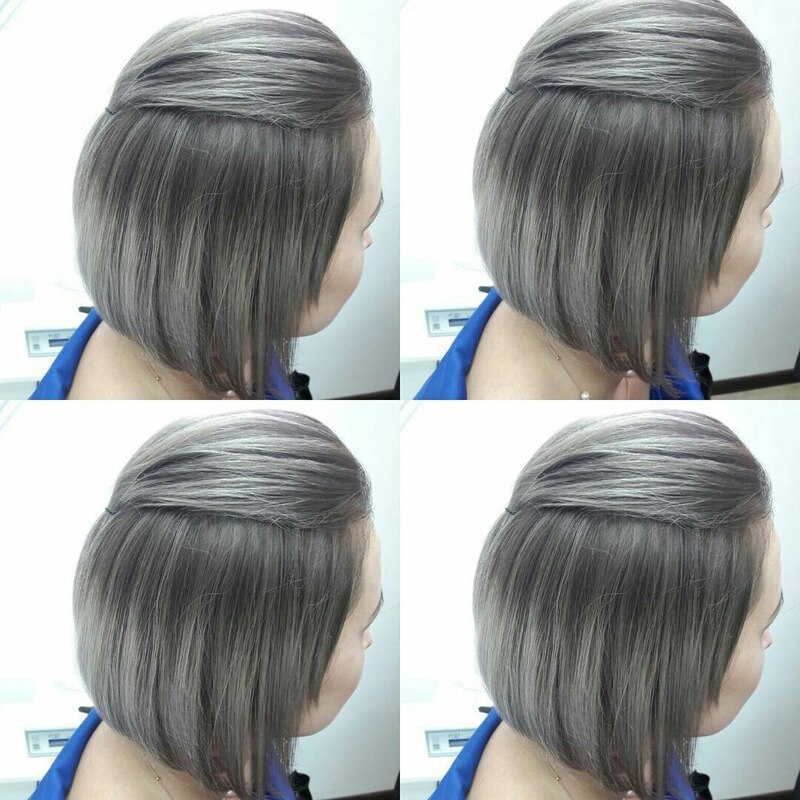 Ash blonde dye is a very light color with a grayish shade, it’s natural and luxurious. This pastel, delicate shade suits almost all the girls (see photo below). You can create the ombre or highlighting that are based on the platinum color. 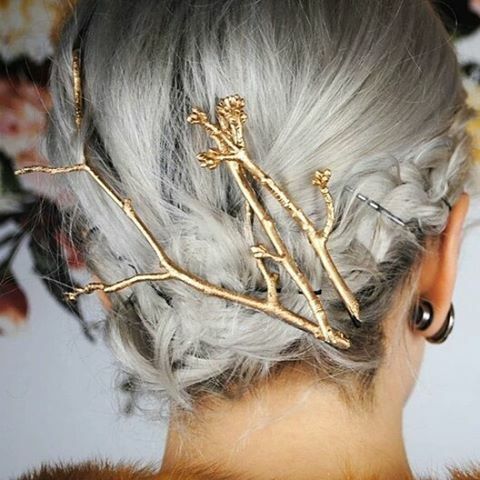 Cold Ash blonde looks amazing on long curls as well as on short hairstyles. It is a fascinating magnetic color and it is impossible to resist it. But achieving this color at home is very difficult, so it’s better to trust professionals. 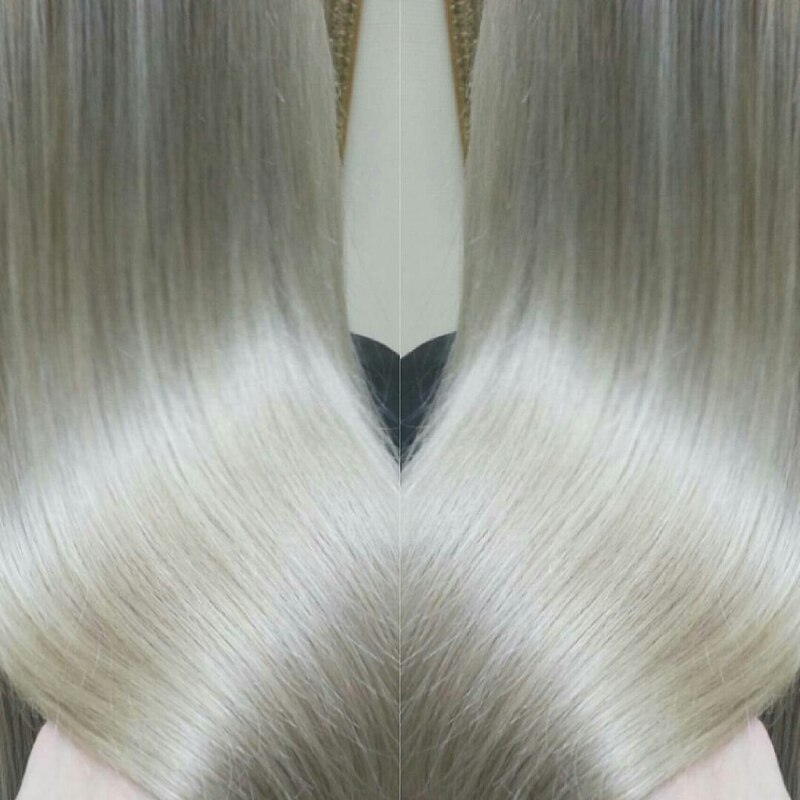 Platinum blonde shade is a deep, vibrant and alluring color. It looks very impressive and beautiful. It suits women with pale or gentle pink skin. Crystal pearl color is bright, gentle and delicate. This is a beautiful and expensive color. There are different shades of the color, from light gold to golden pearl. Pearl makes the hair color shine in a new way. 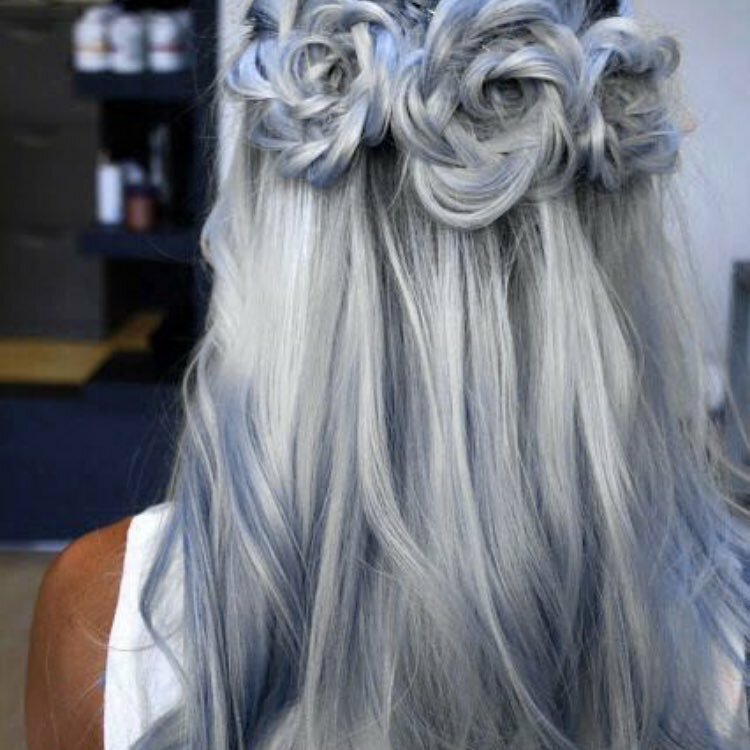 Hair of pearl color looks just gorgeous. 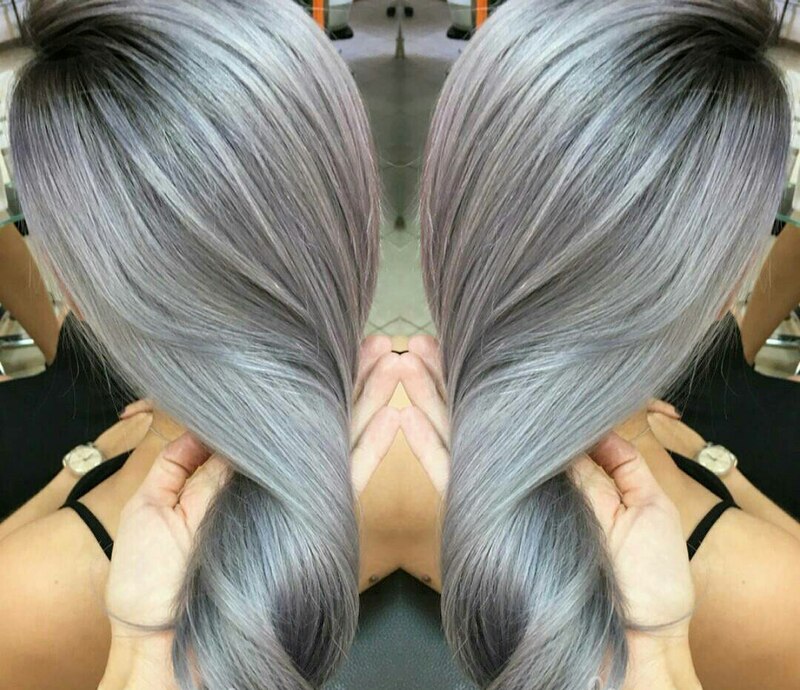 Ash purple hair is a beautiful and delicate color with a light silver shade. It’s a youth fashionable color that is bright and individual. 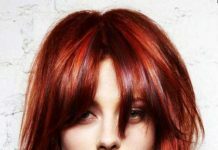 Today there is a wide choice of hair dyes, from the simple ones to the professional ones, and they all are different in structure and components. It’s better to use cream dyes, because they carefully paint the hair giving it the desired shade. Let’s look at the best of them. For example, professional dye Schwarzkopf Perfect Mousse (Mousse Schwarzkopf) with a high concentration of color pigments. It is a dye without ammonia but with a comfortable package and smell. Wella Wellaton (Wella) is a resistant cream dye. Elements that are included in the composition protect the hair from external factors and ultraviolet rays. Wella lightest ash blonde guarantees an even and careful coloration. Garnier Olia (Garnier) is a resistant cream dye without ammonia but with a high content of nutrients. It paints well, nourishes and protects the hair from damage. It guarantees the high-quality care and moisturizing. Garnier Color Naturals is a resistant and nutritious paint, the unique formula of which softens and nourishes the hair. It also hides gray. 1. First, you need buy ab ash or purple dye or tonic and a gentle oxidant with powder to discolor the hair. (If you want to test the dye, apply a small amount of the product on a separate strand and the skin behind the ear). 2. Dilute powder with an oxidant and apply it on the hair, starting with tips. Wash it off and proceed to the next step. 3. 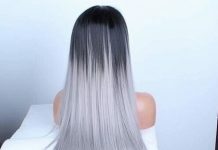 The next step is the application of dye on the hair roots, gradually moving to the tips (to do this, divide strands in parts). 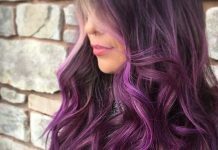 It is desirable to apply the dye on dry unwashed hair, because if you paint clean washed hair, you can burn the skin of the head, and especially it’s true for those who have sensitive or allergic skin. 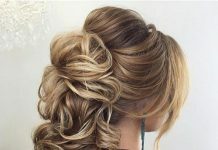 If you choose not a dye but a tonic, then after washing the hair apply it on the hair and wait for a couple of minutes. 4. 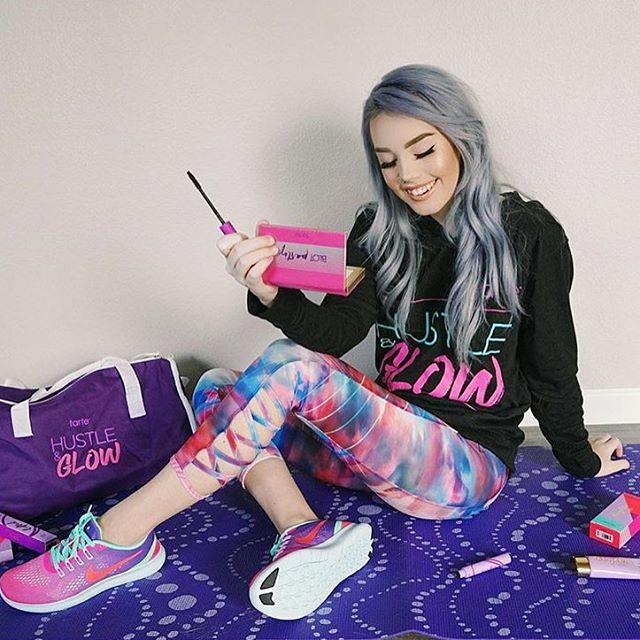 When dyeing hair it’s recommended to use a special shampoo for colored hair because the usual shampoo washes off the dye and vitamins contained in it. (This refers to the first washing after dyeing). 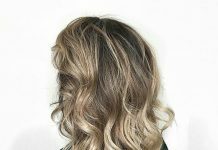 To keep the shine of the hair after coloring you can use a conditioner that won`t ash blonde balayage. Women who are afraid of experimenting with colors and dyeing their hair in blonde but want to change something in themselves can try a toning lotion (a tonic) for their hair. The main advantage is the color’s ability to improve the whole image as it always brings mysterious notes of elegance into the image. Creation of a new look is always a pleasant change, of course, if the image turns out the same as thought. Ash-gray shades are very popular with men and this is an important argument in favor of experiments with dyeing. The disadvantage of this color is the difficulty in finding your color and that it is very fickle about the color of the face and the skin condition. You’ll always have to create the perfect skin tone. All shades of medium ash blonde are fickle and even sneaky. They tend to identify all defects of the skin immediately: acne, redness, dark circles under the eyes, unhealthy color, etc. This all will be more noticeable after dyeing the hair in ashy color. So you need think carefully whether the skin condition allows to conduct such experiments. According the theory of colortypes, ashy shades suit girls with restrained color external data (it’s a summer style). Also, ashy tones are suitable for a cold type. Winter girls, if they don’t have very bright eyes, can have the grey hair. Ash blonde is contraindicated to ladies with striking appearance: red-haired ladies and striking brunette with dark skin shouldn’t take a risk, otherwise it will be very difficult to correct this mistake. 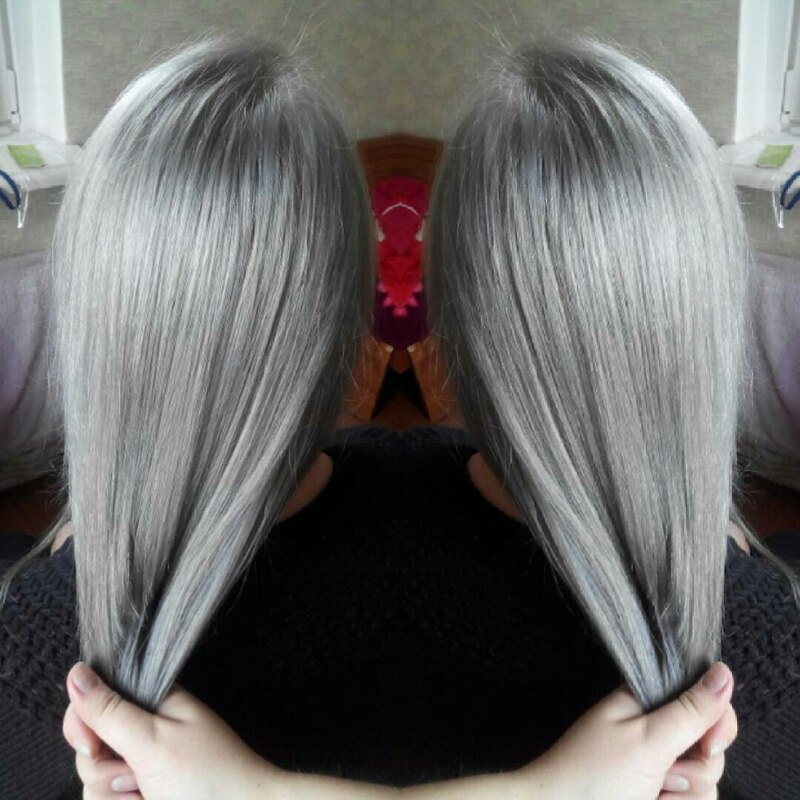 If you have faded light brown hair and growing gray roots, can you use ash blond dye?